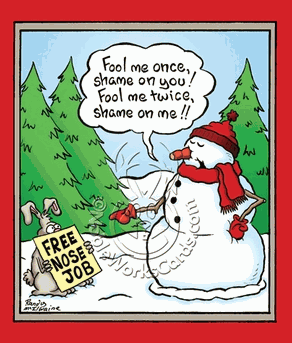 Free nose job Fool me once, shame on you! Fool me twice, shame on me!! Fool me once, shame on you! Fool me twice, shame on me! !